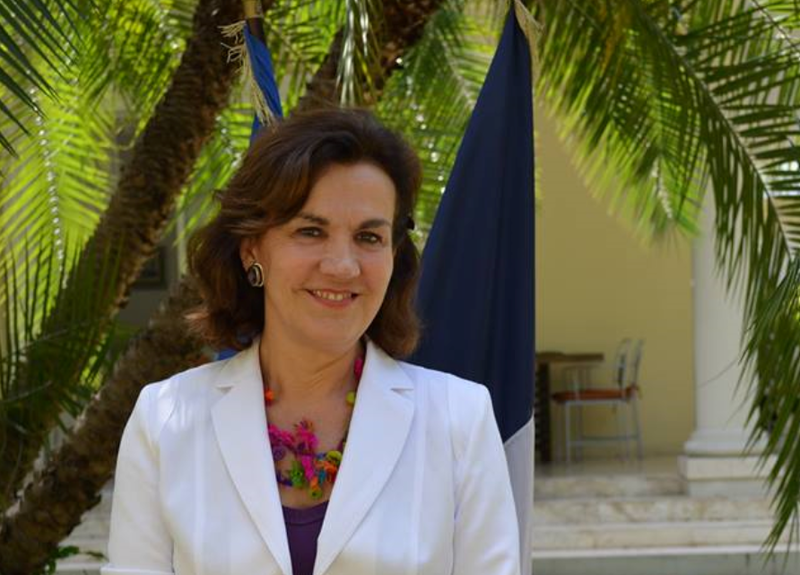 For the first time, France will have a female Ambassador to the Holy See. The diplomat selected for the post is Elisabeth Beton-Delegue, according to the decree of appointment, dated April 10 and published on April 11, 2019. The post of French Ambassador to the Holy See had been vacant for nine months, following the retirement of the last Ambassador, Philippe Zeller, last July, after a year of mandate. The Charge d’Affaires, Yves Teyssier d’Orfeuil was deputized in the meantime. The 64-year-old Catholic diplomat has served as Ambassador in Haiti (2015-2018), Mexico (2012-2014), Directress of the Americas and Caribbean at the Foreign Affairs Ministry (2008-2012), and Ambassadress of France in Chile (2005-2008). Beton-Delegue was also stationed in Iraq and in Turkey.